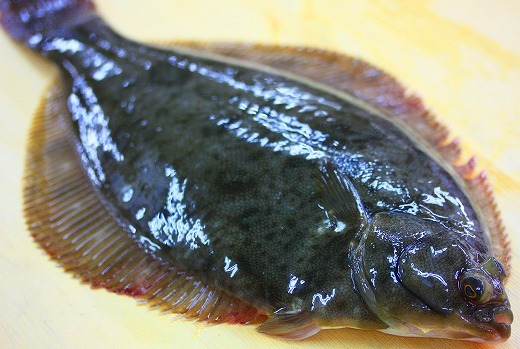 “Makogarei” or Pleuronectes yokohamae Gunther for the specialists is one of the many kinds of turbot indigeneous to Japan. You will find it on the markets between June and August. Depending where you live, you might do well to know its other names: “Aome” (Sendai), “Mushibirama” (Konahama), “Mako” (Tokyo) or “Amakarei” among many. It is net-caught all around Japan. 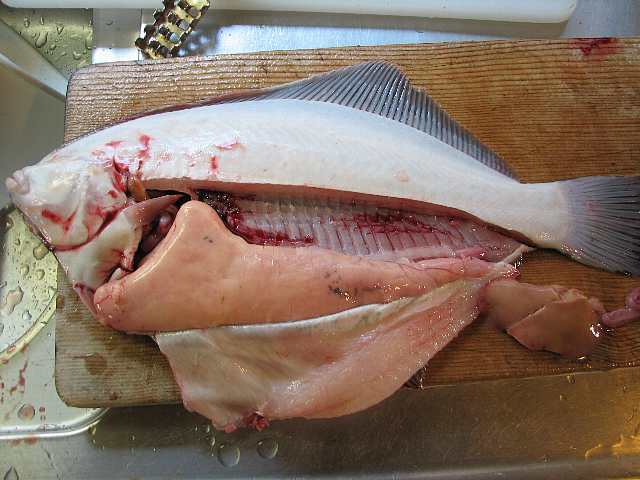 It has comparatively a lot of flesh for a turbot, making it a choice morsel for nigiri or sashimi. It can reach a length of 30 cm. Contrary to many other fish, the size will bear no incidence on the taste, but if you wish for extra taste, avoid female specimen bearing eggs/roe, and if possible, although a bit extravagant, choose a live fish (possible at Parche, Shizuoka JR Station!). 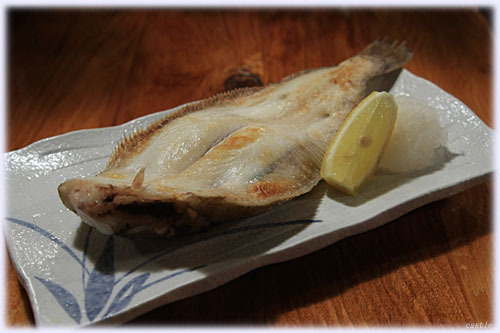 A good sushi or Japanese restaurant will deep-fry the bones and head for you, making for a great snack with great ale! 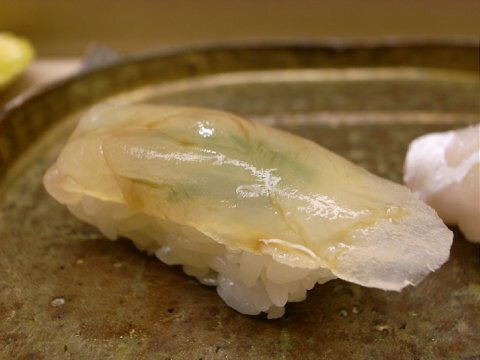 As a sushi nigiri, it is served as it is, and can be savoured with a little salt and lemon juice only as seasoning. 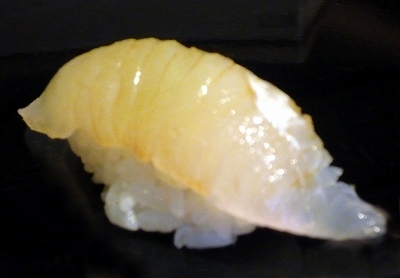 Many people also ask their sushi nigiri seasoned with tare/sauce. 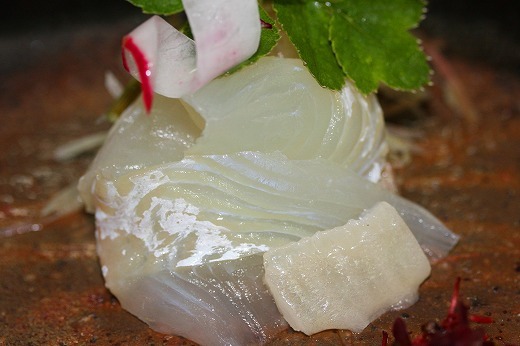 One more way is to present it as konbujime/marineated in seaweed. 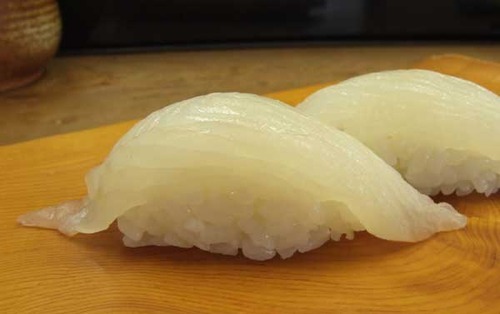 being a large fish, it can be easily manipulated into bo sugata sushi/baton sushi with the rice inside the fish. 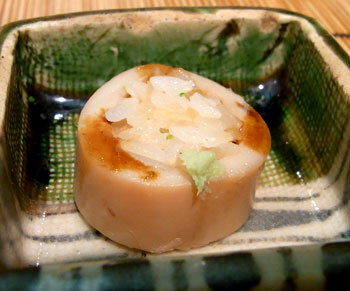 Small specimens are appreciated grilled whole with some lemon, soy sauce and grated daikon. 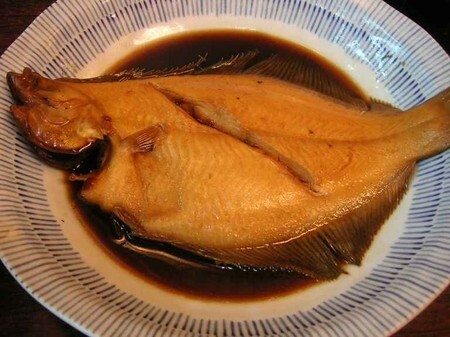 Another popular cuisine is to stew/simmer the whole fish in soy sauce, mirin and sake as ni-zakana. 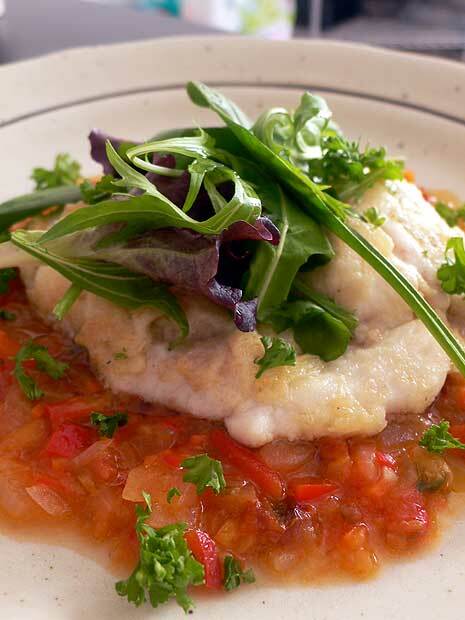 The sperm sacs/shirako of the male specimens are much appreciated in european-style cuisine!